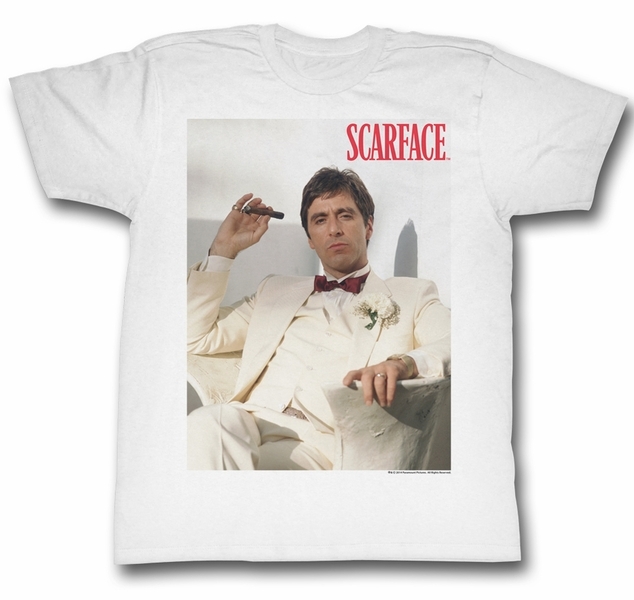 Scarface Shirt Chillin Adult White Tee T-Shirt. 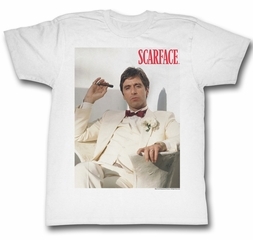 Chill with Tony Montana wearing this cool white t-shirt. Great tee-shirt for any fan.